Wedding Albums are so special. I remember growing up, sitting and looking through Ask about wedding album rates. 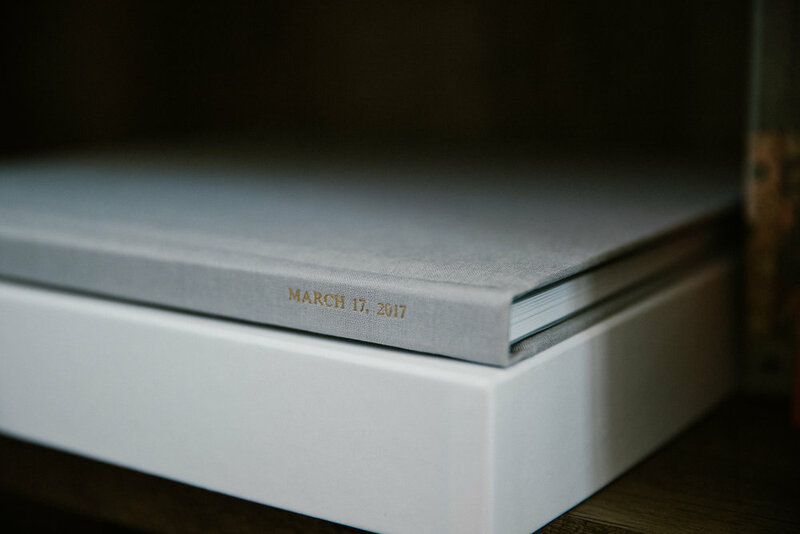 style, color, spreads, and wedding album details. I’ll invoice you for the price of the album + a flat design fee.